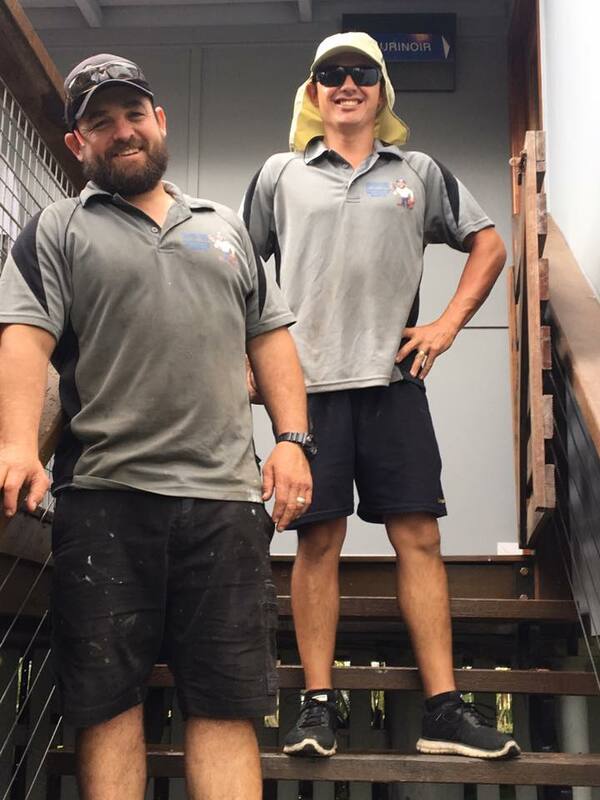 Our name says it all! 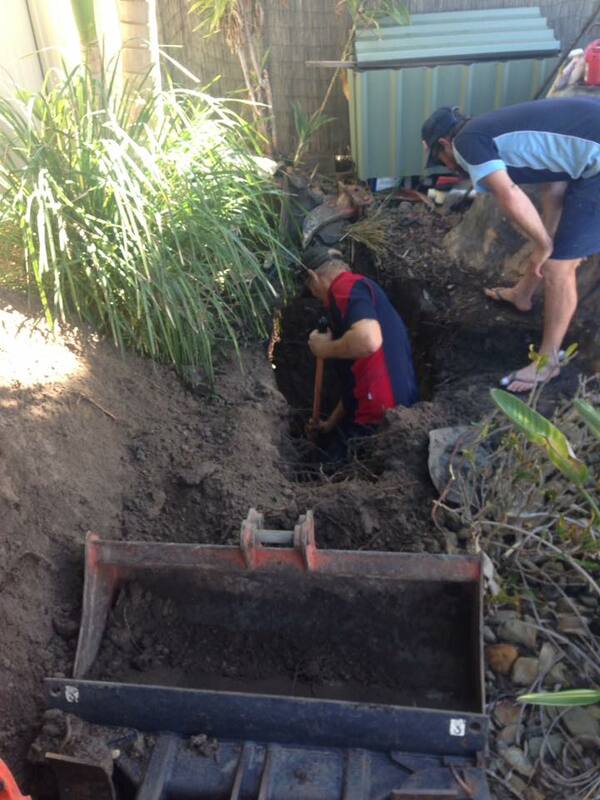 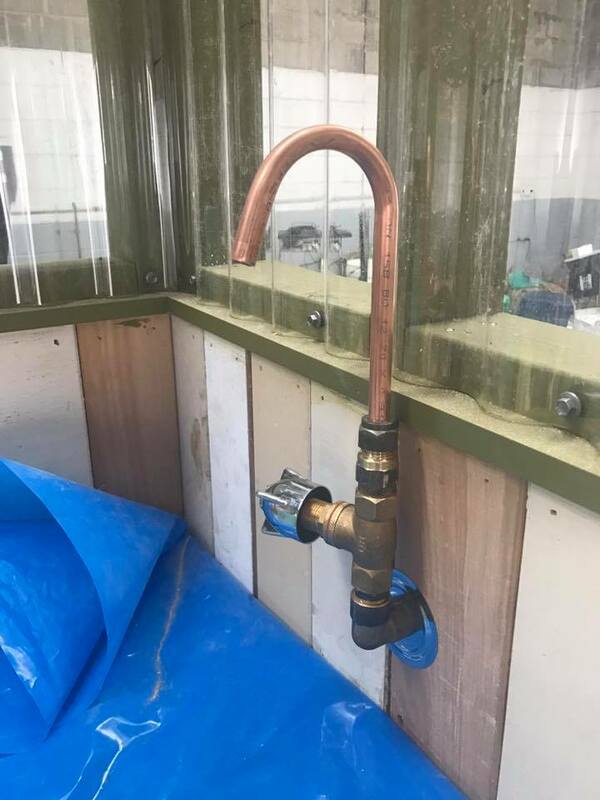 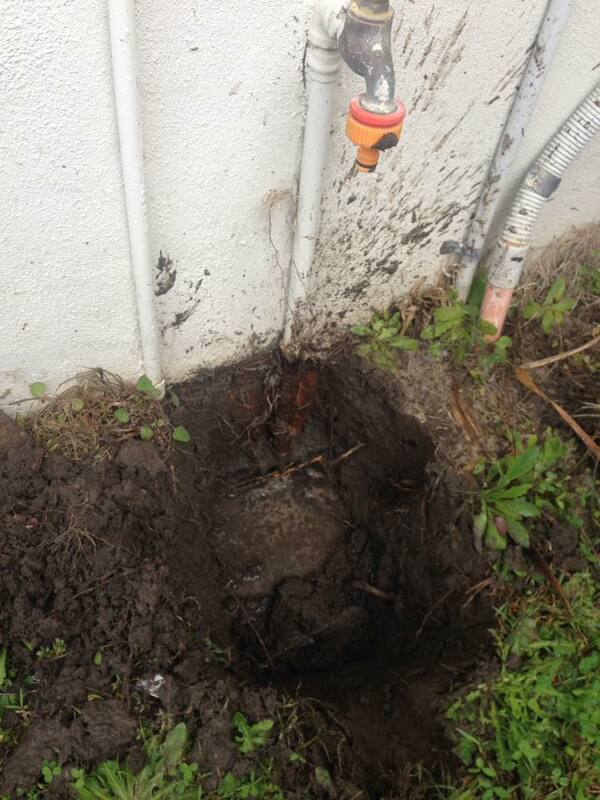 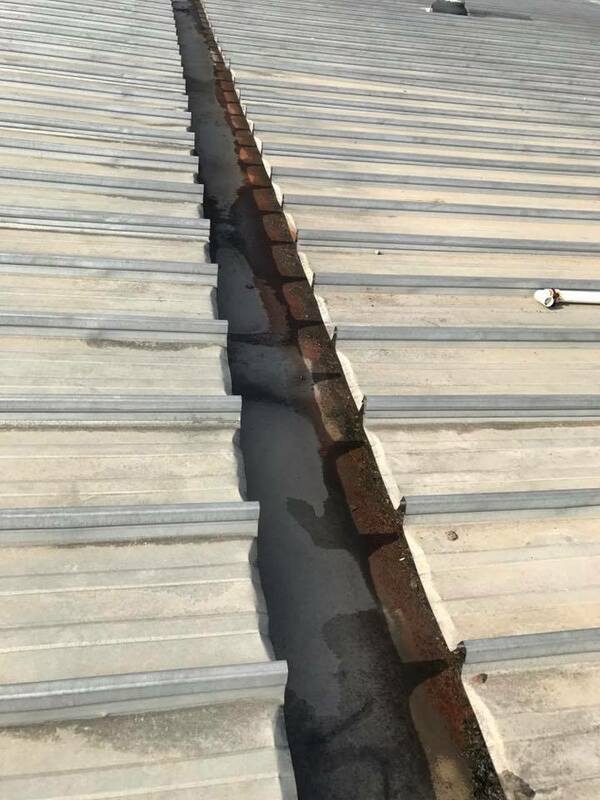 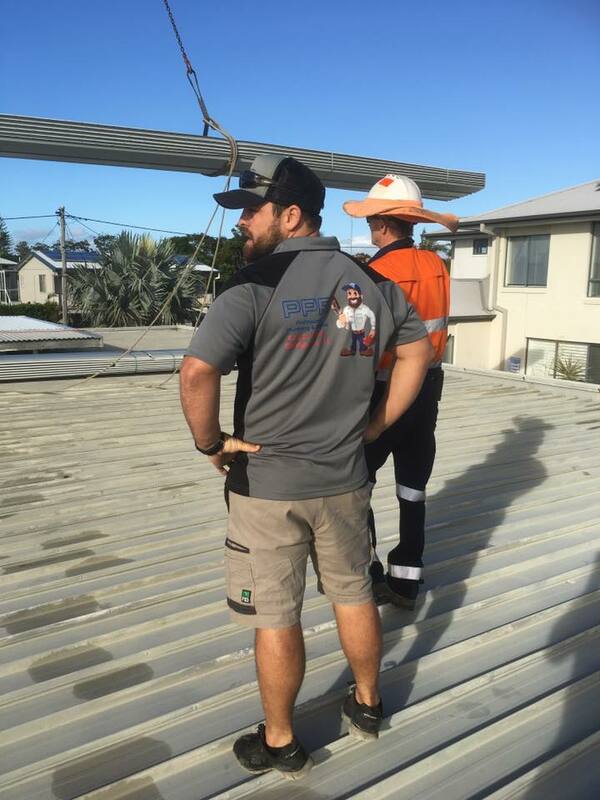 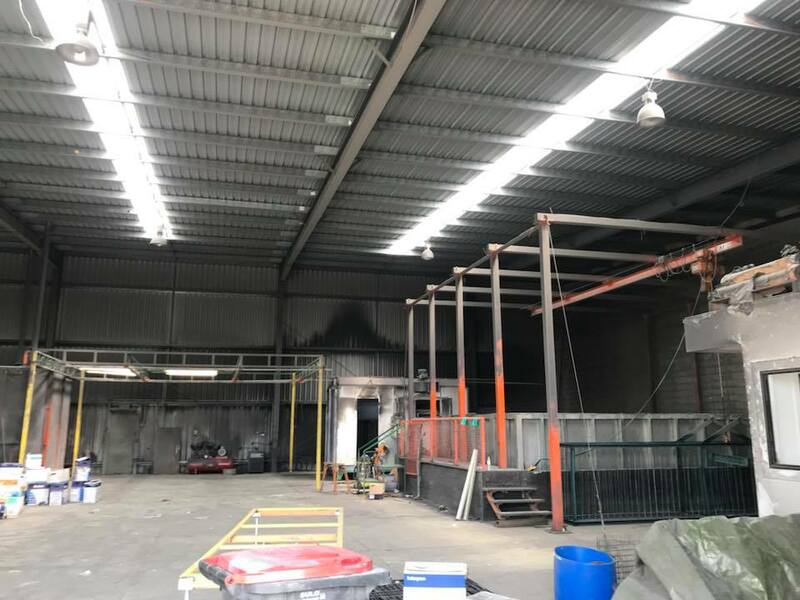 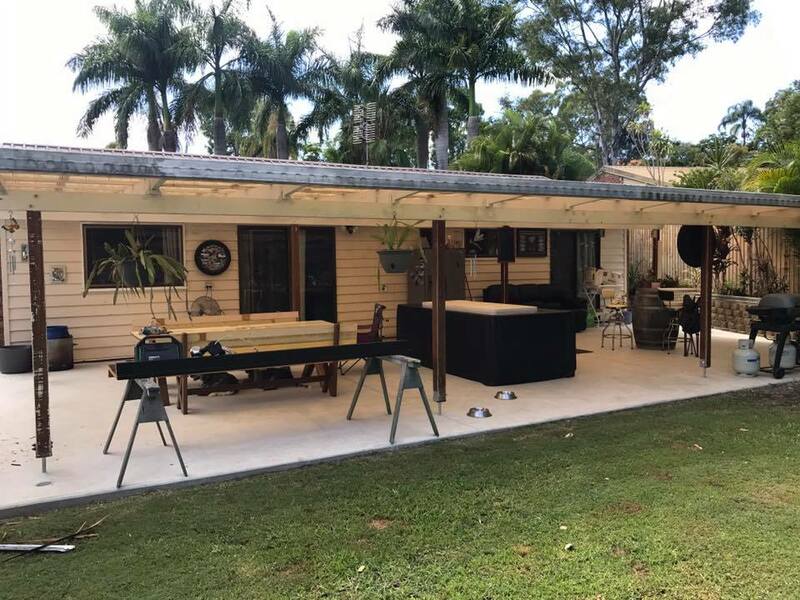 We’re Professional Plumbing and Roofing Gold Coast. 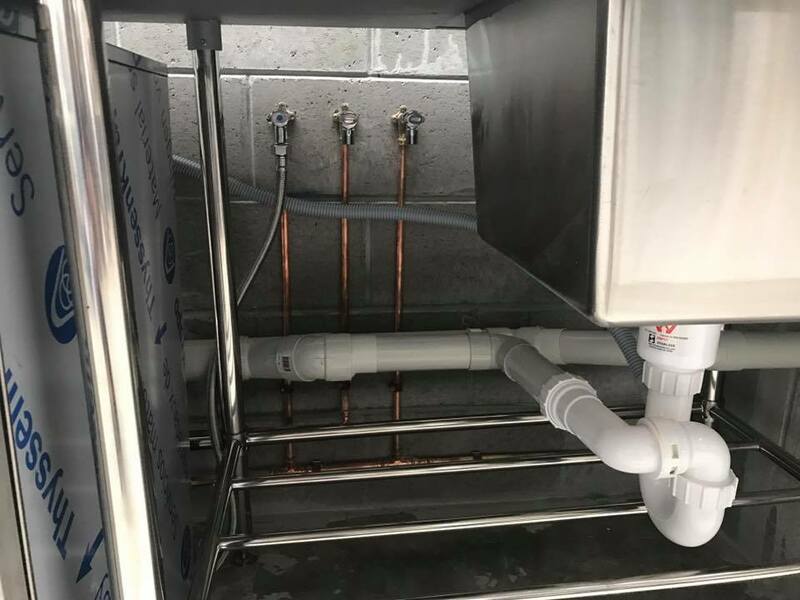 Our plumbers are also qualified gas fitters, which means we can work on any appliance that operates on natural gas or LPG. 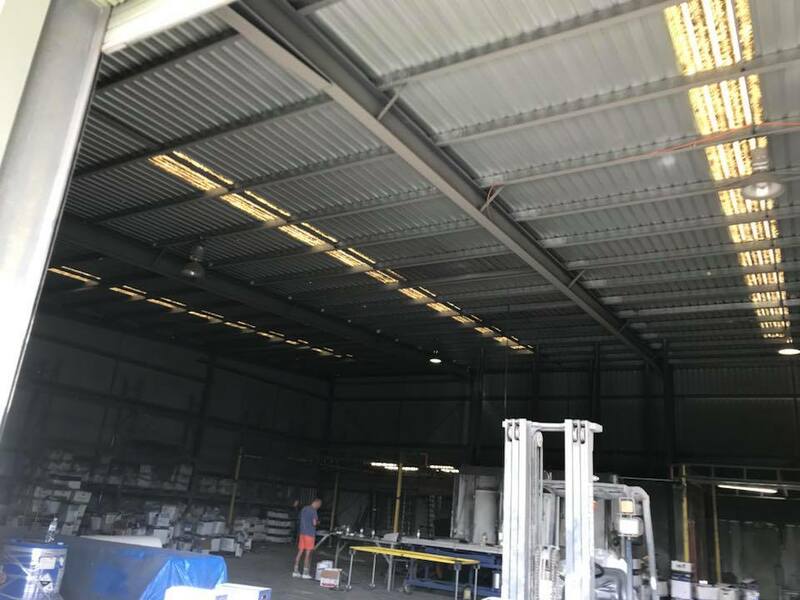 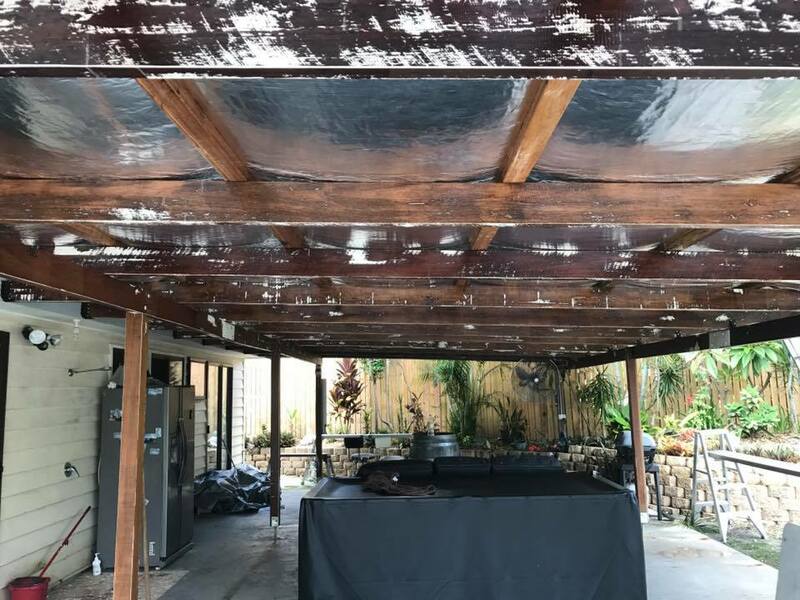 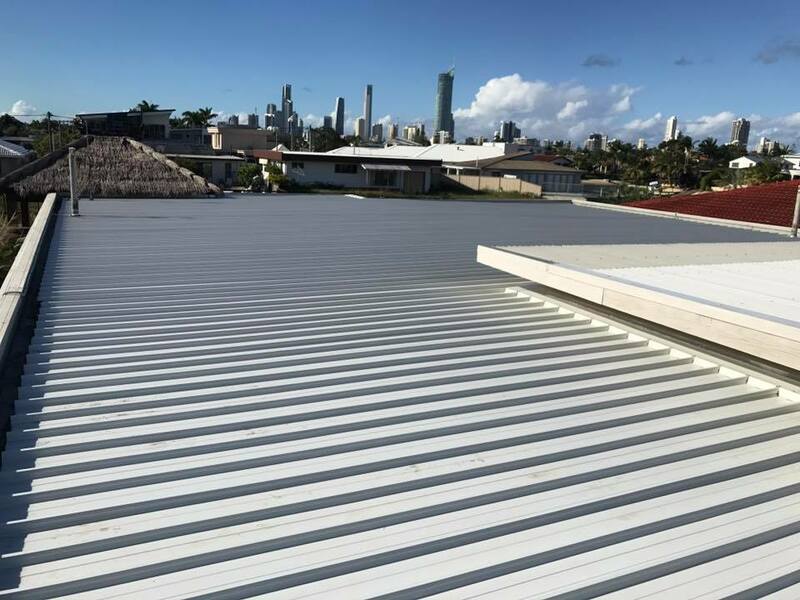 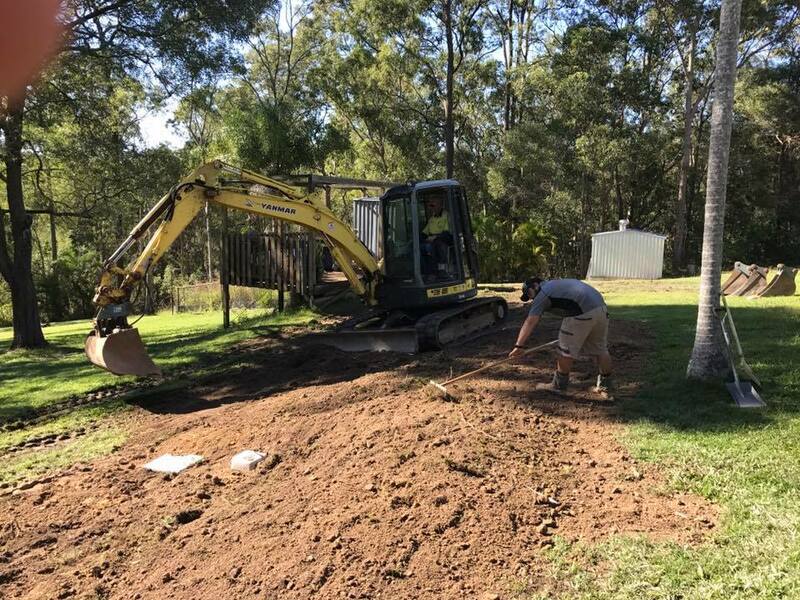 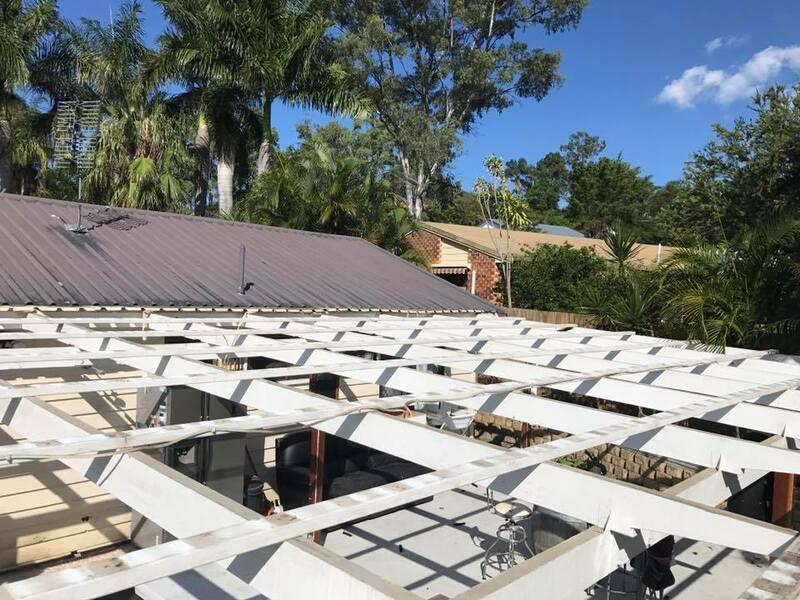 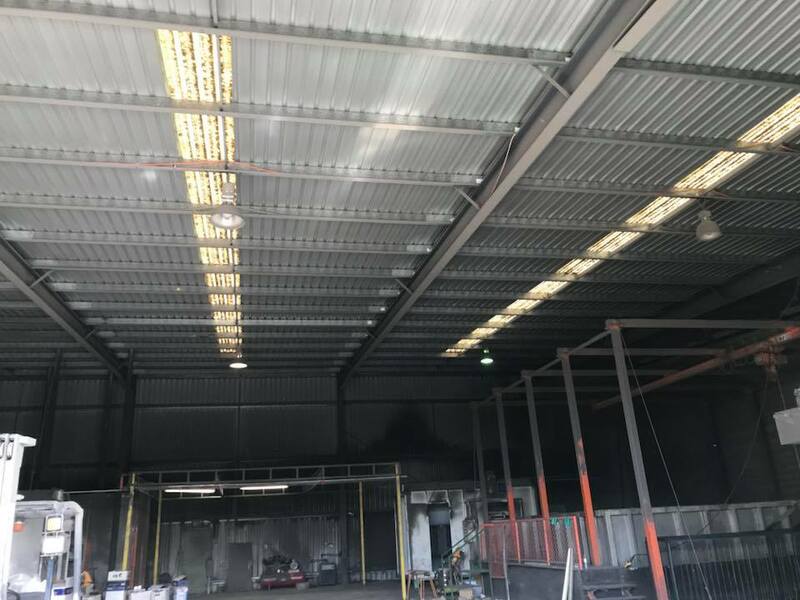 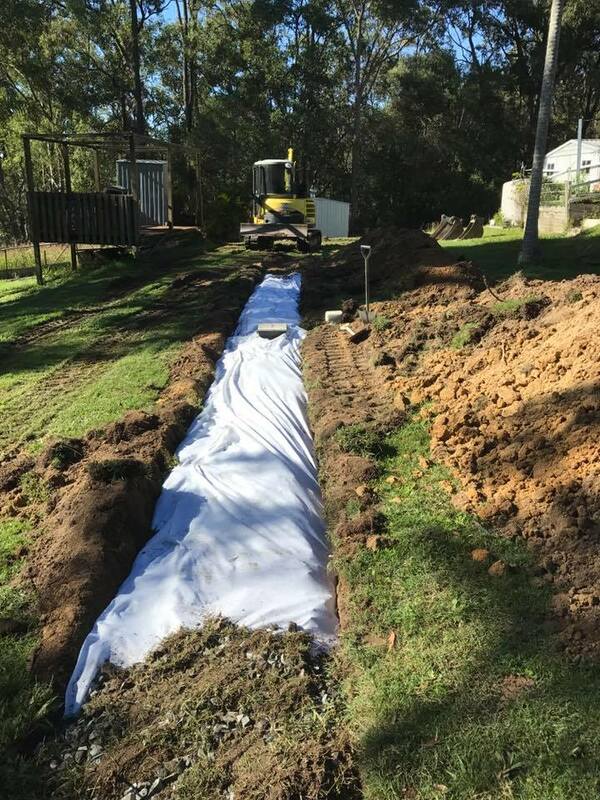 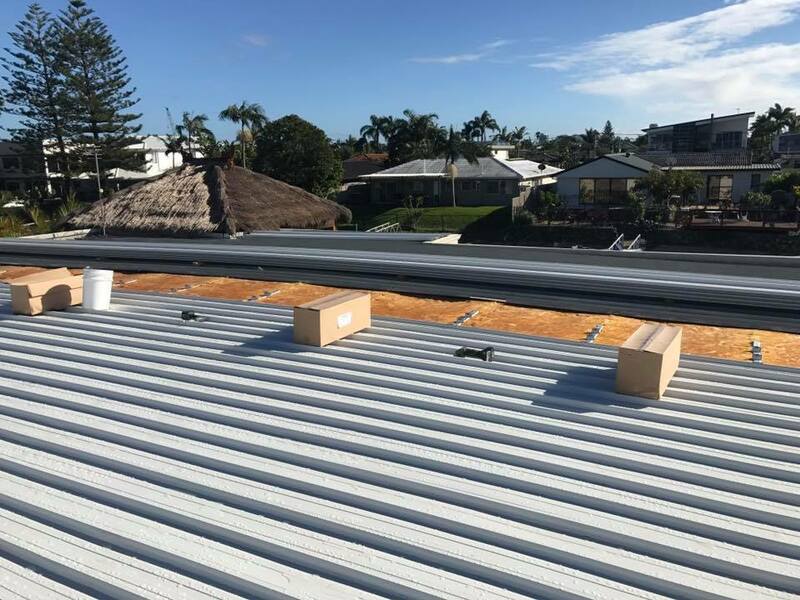 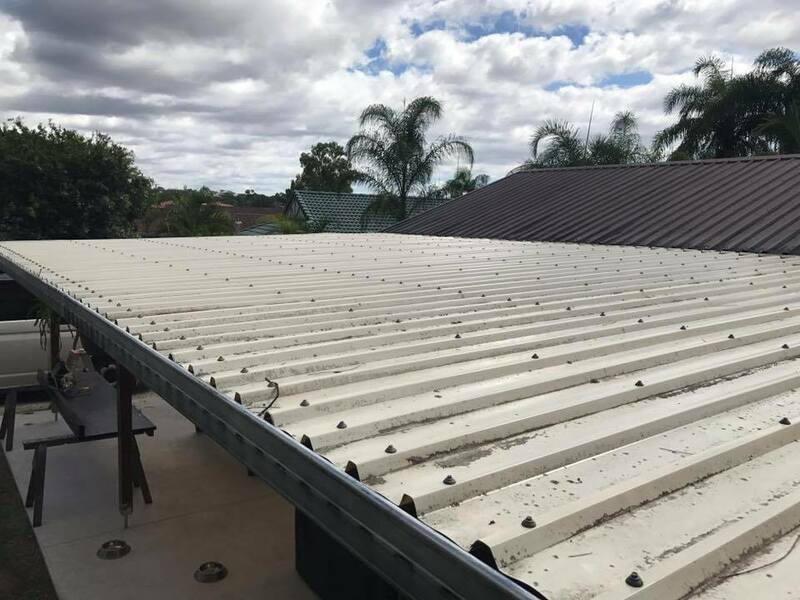 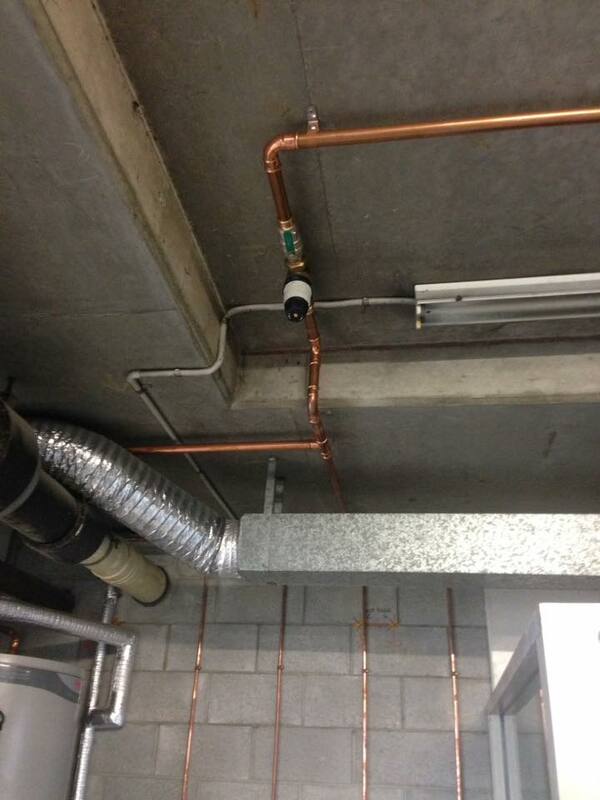 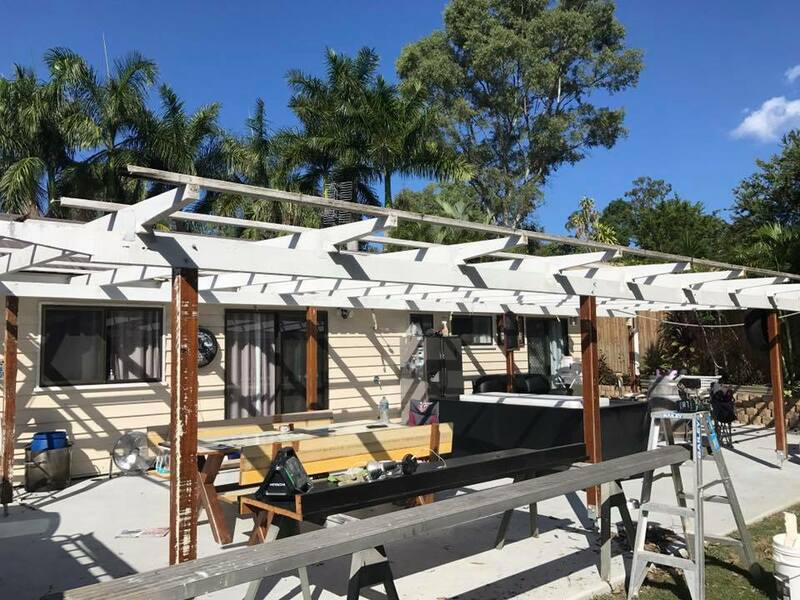 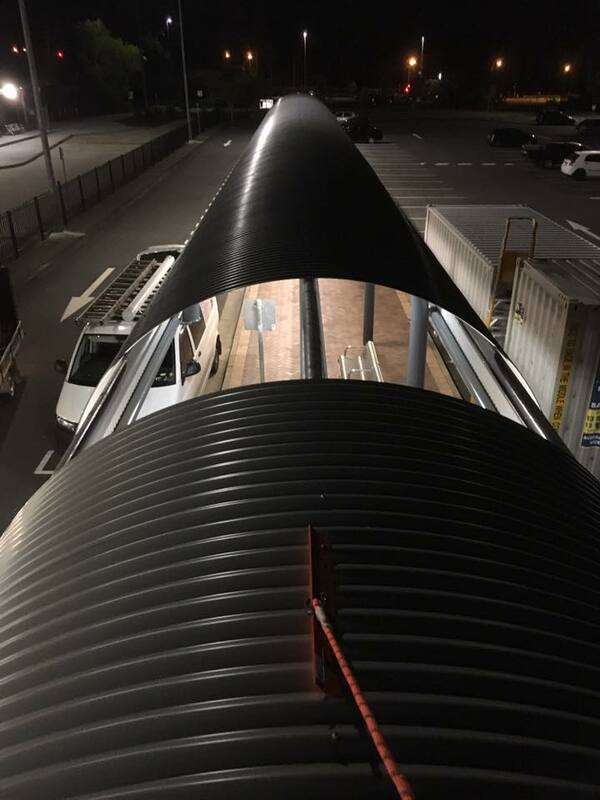 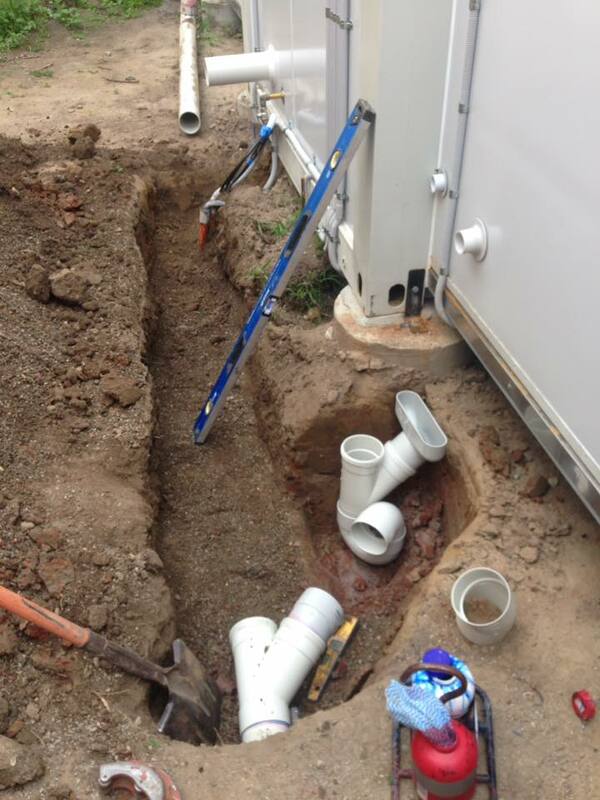 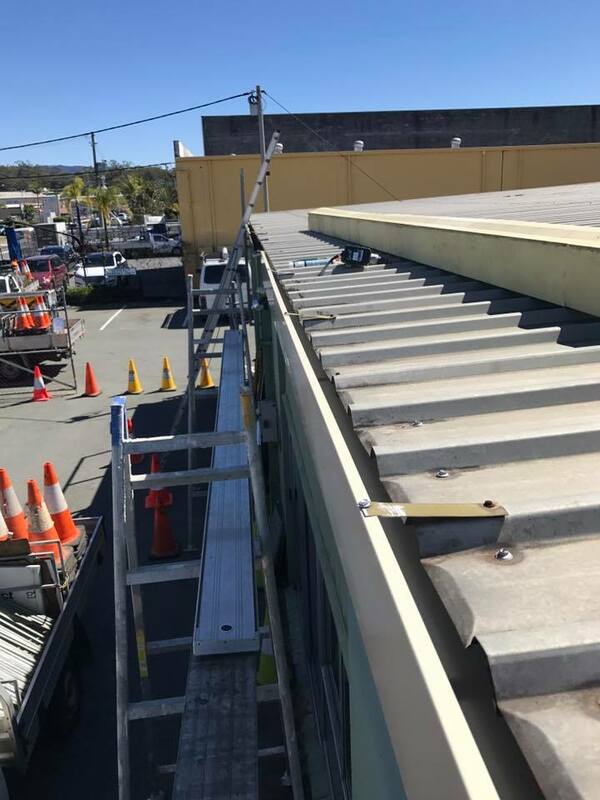 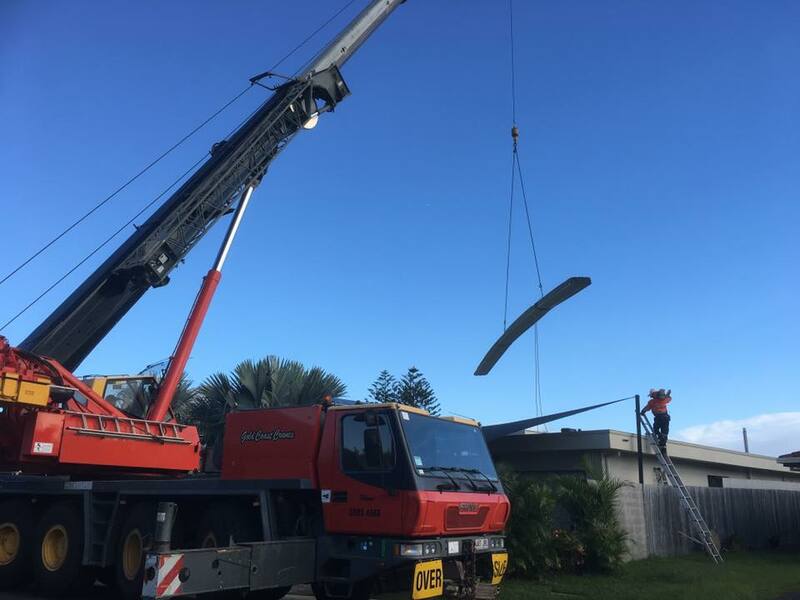 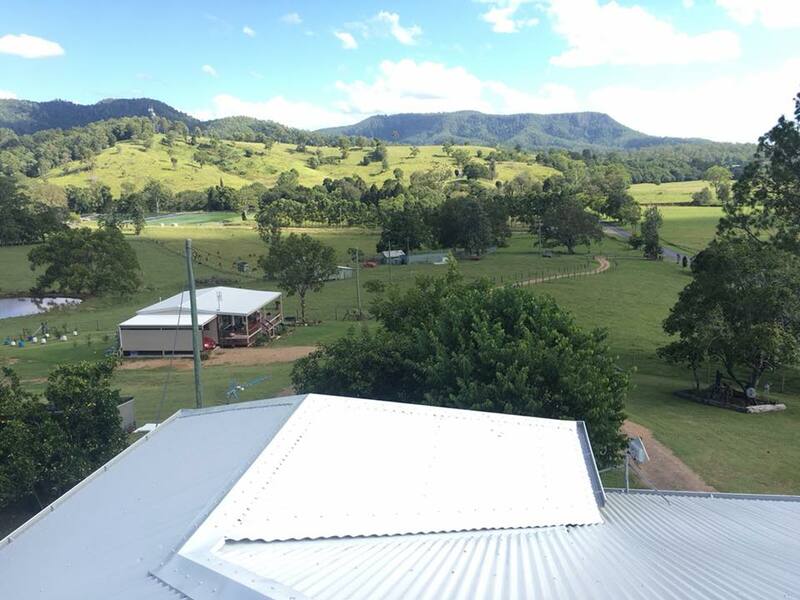 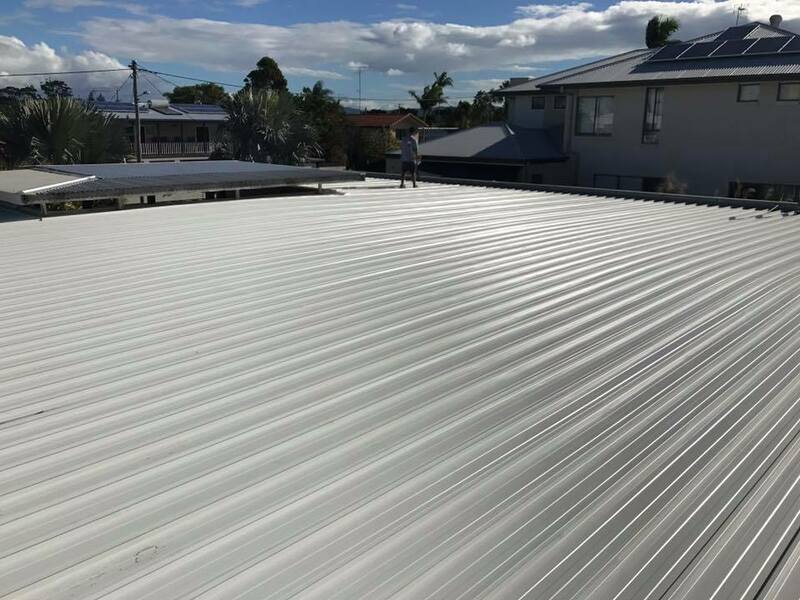 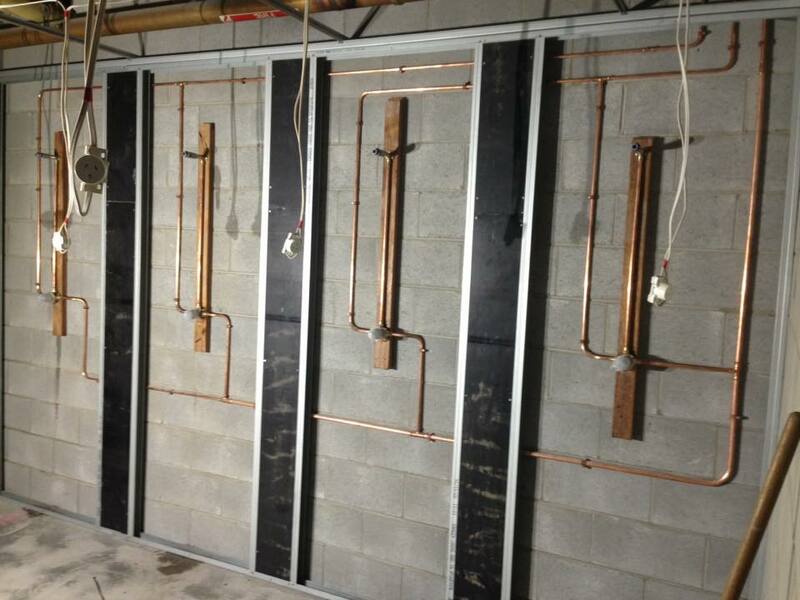 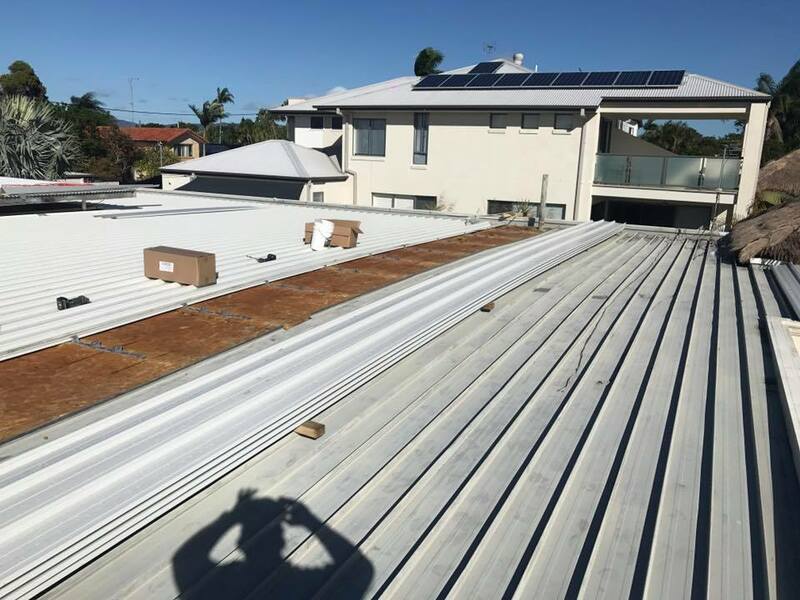 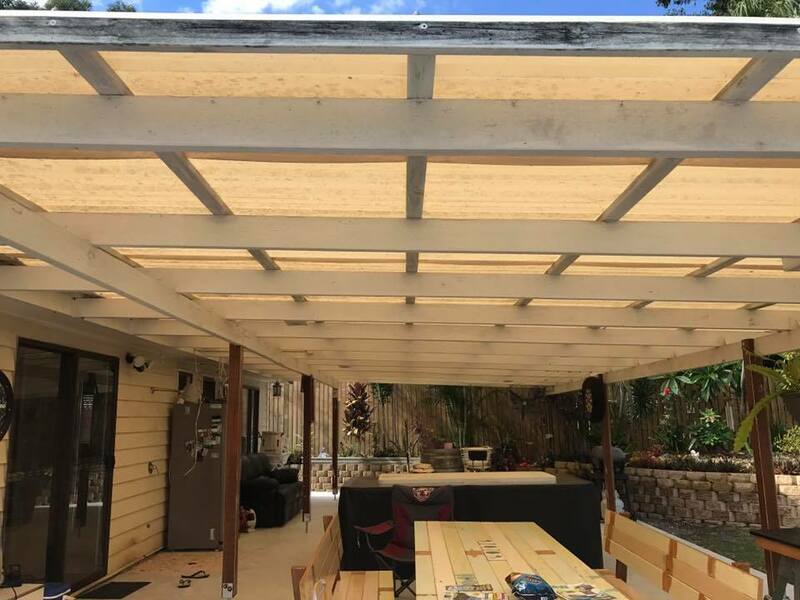 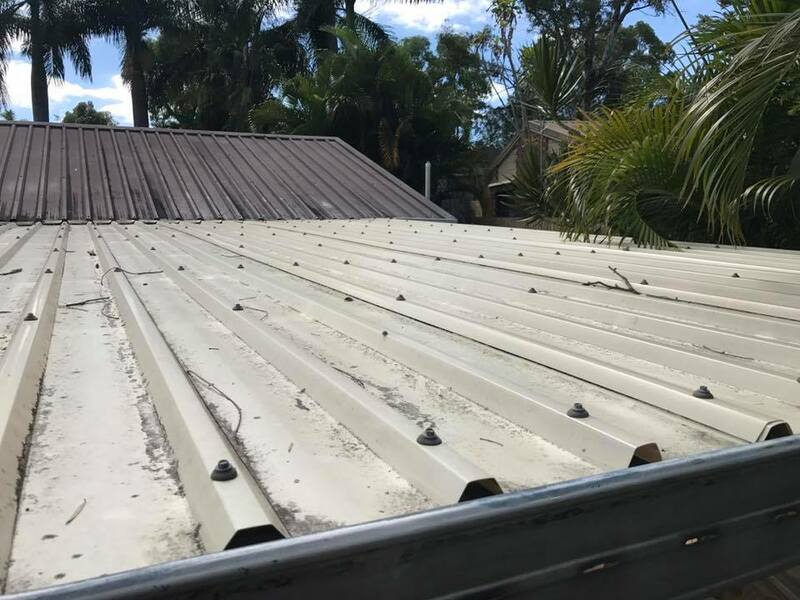 We offer a range of plumbing and roofing services for domestic and commercial clients on the Gold Coast. 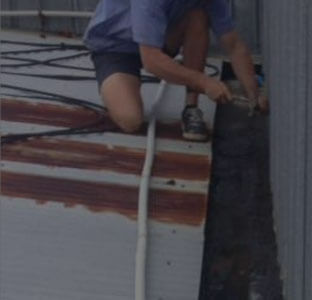 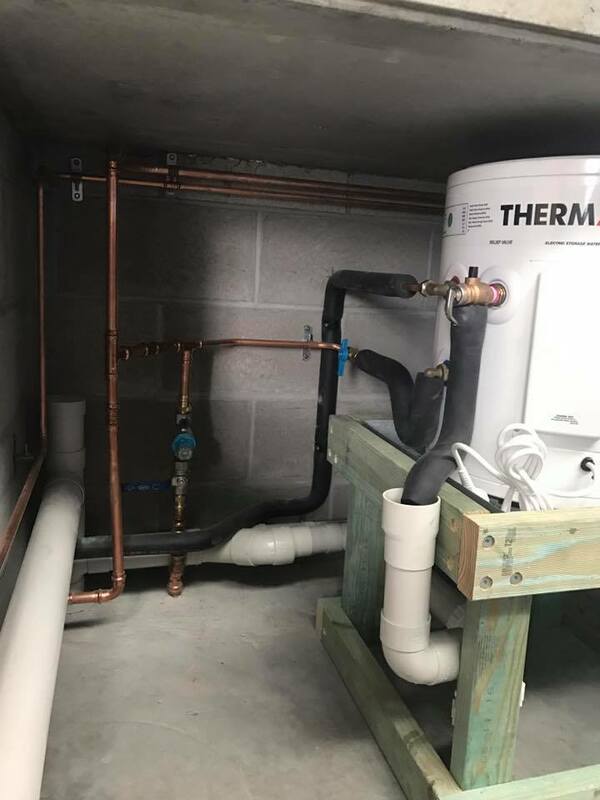 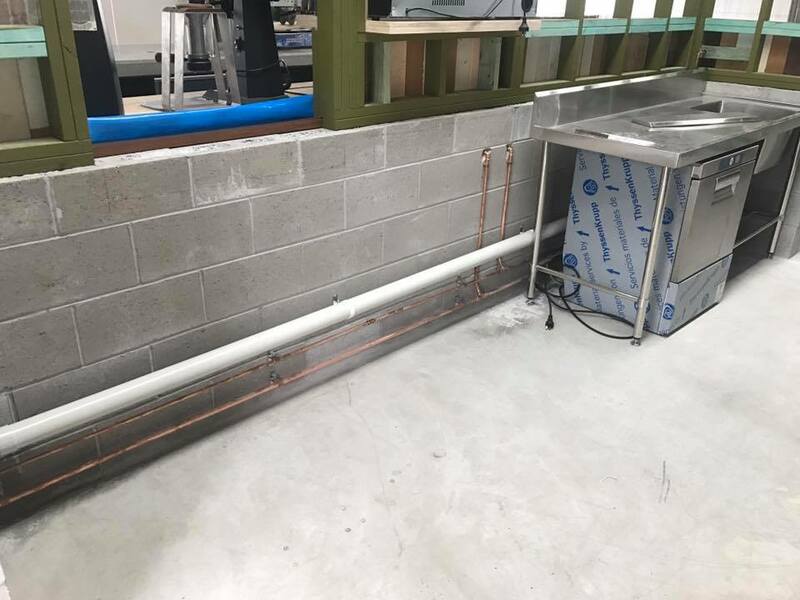 Since 2005, owner Ben and his team have been providing a locally owned and operated family plumbing and roofing business. 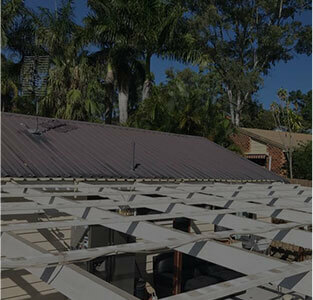 While our methods use the latest technologies and materials, our values remain steadfastly old fashioned! 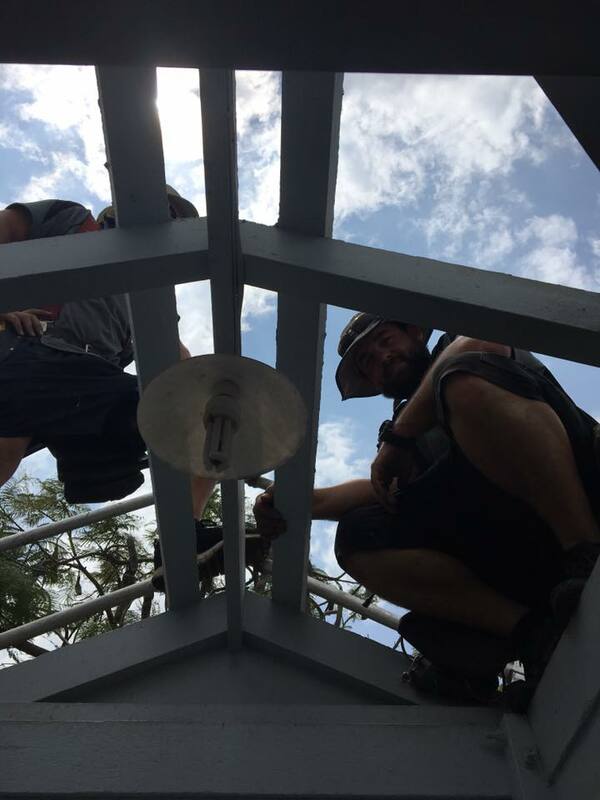 We believe honesty, integrity, and treating our customers well, is paramount. 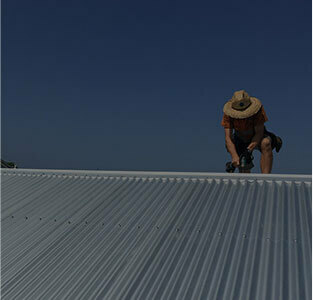 Roofing is important! 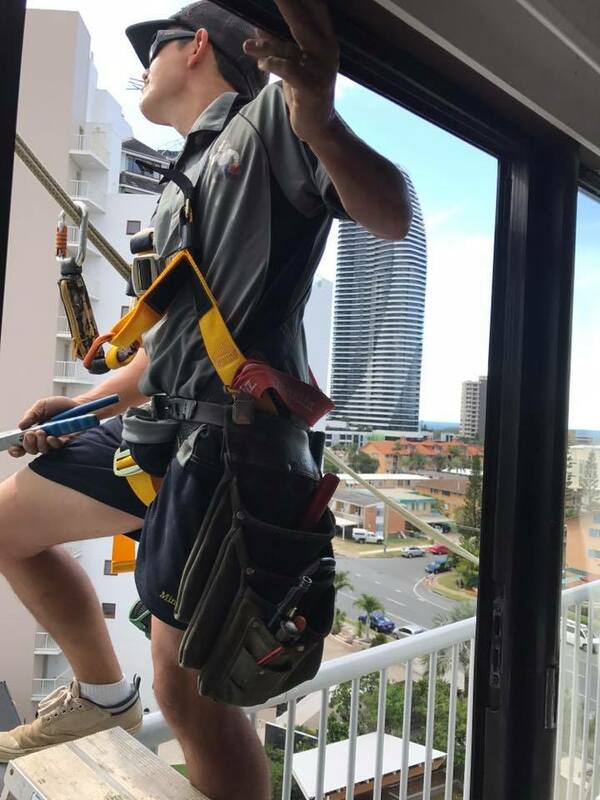 Unless you’re a confident DIY enthusiast, you should always call a licensed, qualified, professional. 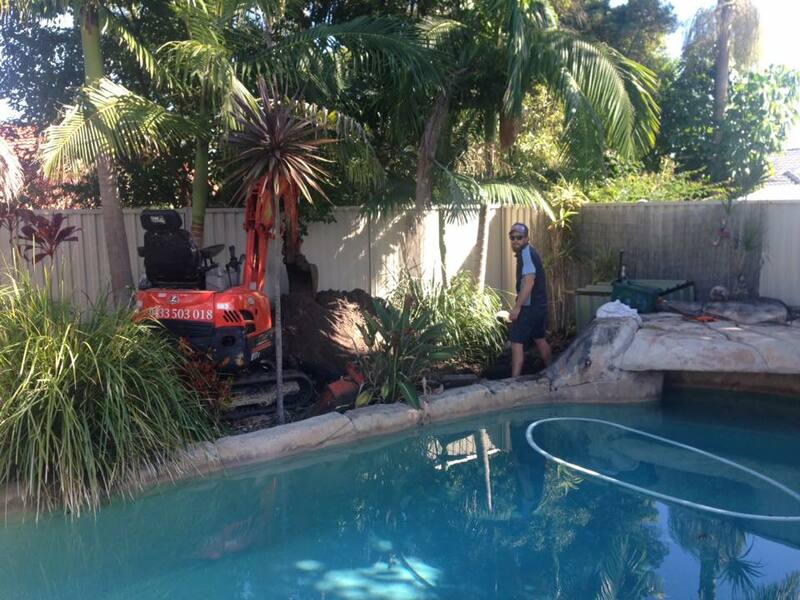 Every member of our team, is experienced and qualified at what they do. 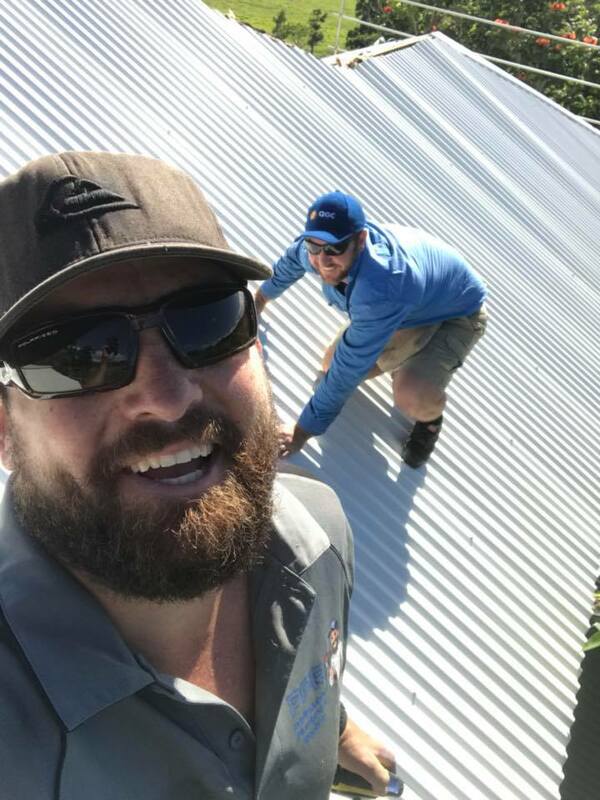 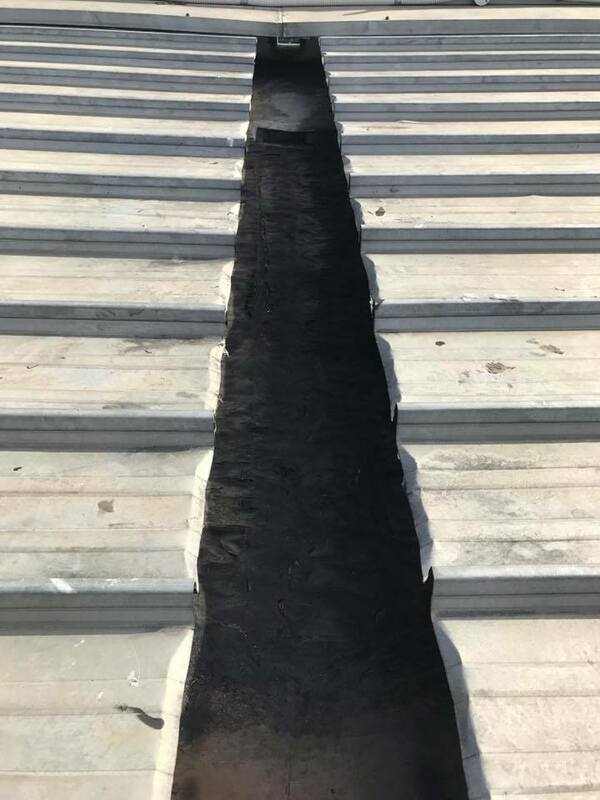 Safety is important, especially when working on rooftops. 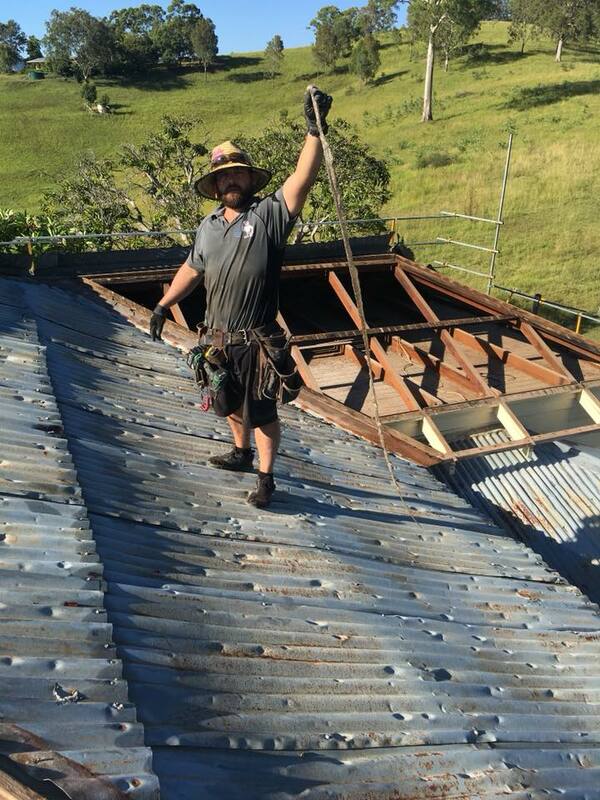 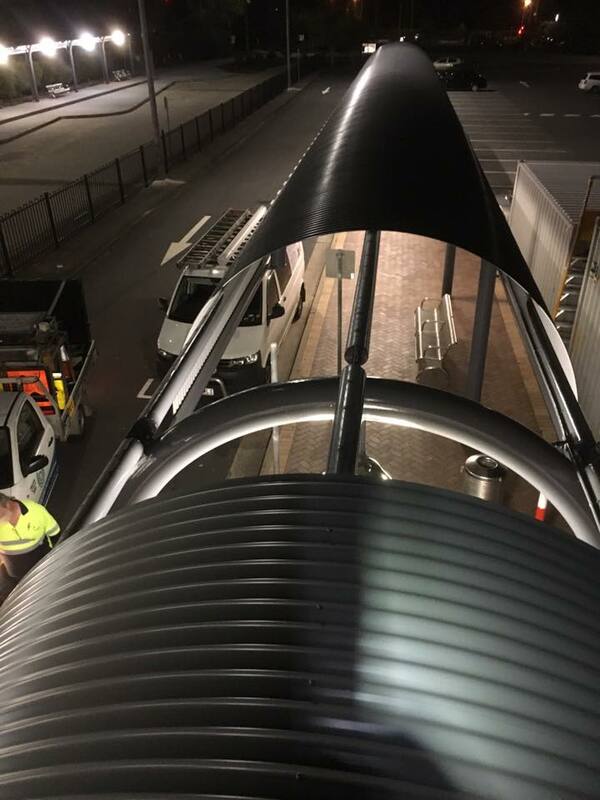 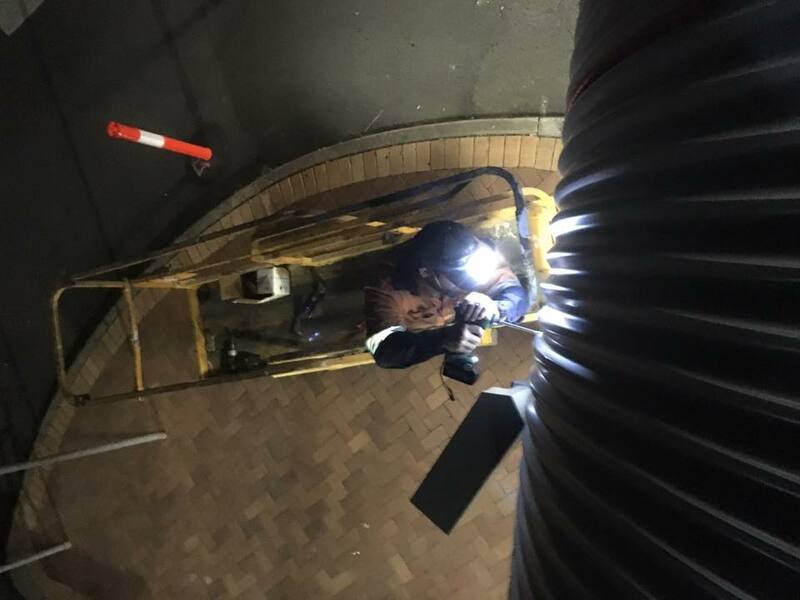 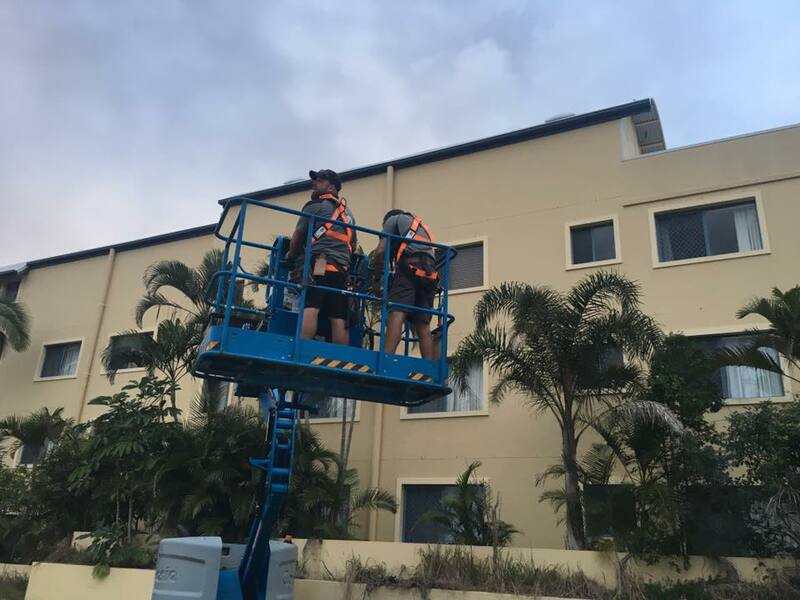 Our team are trained in safety requirements and always use appropriate harnesses and safety cables. 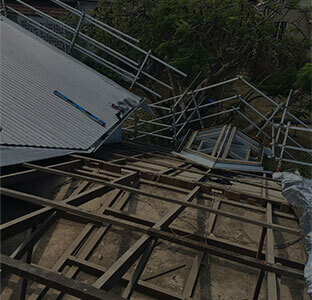 For builders and renovators, we can offer a Special package if you require more than one of our services. 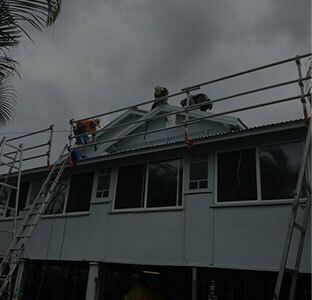 That means you need only deal with one point of contact to take care of all your roofing and plumbing needs. 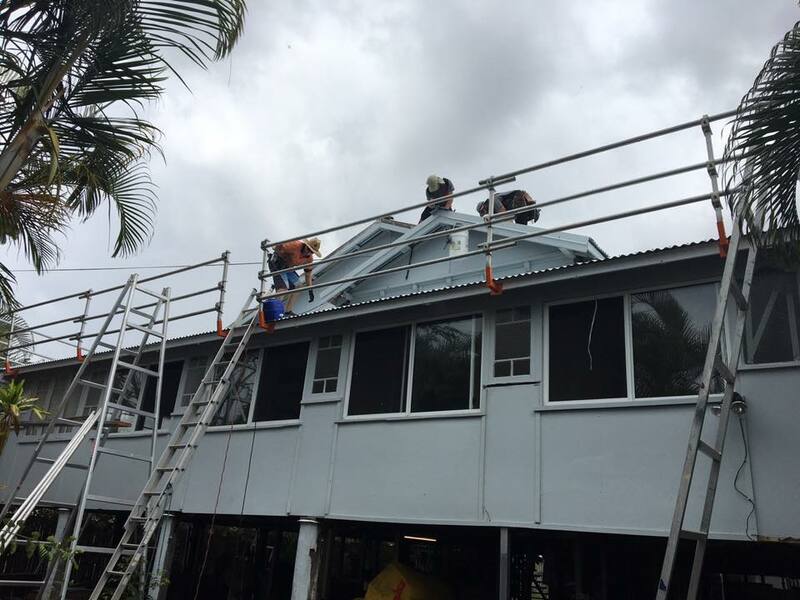 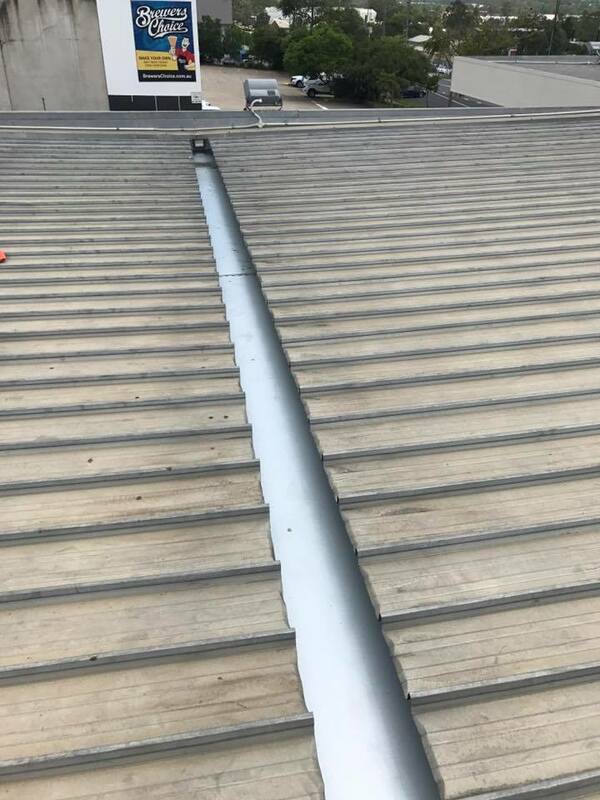 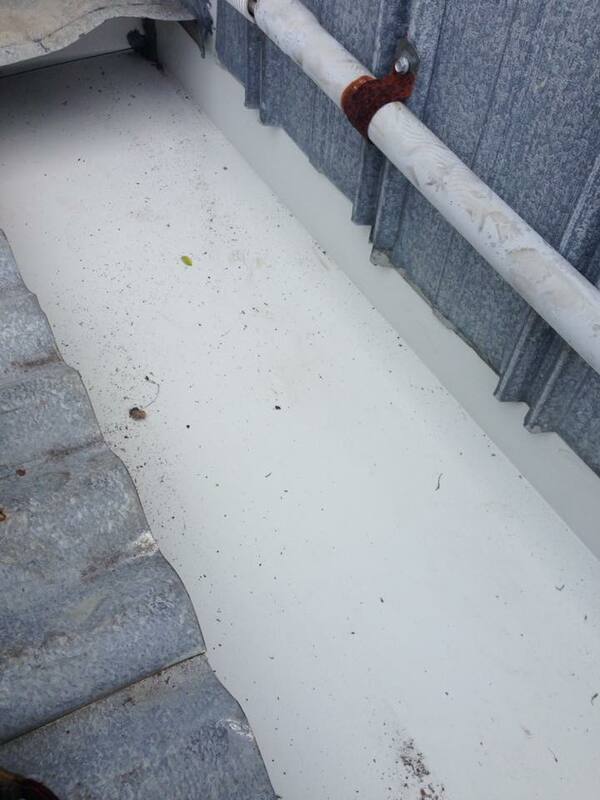 We do all aspects of Metal Roof Repairs and use trusted, established brands such as Color bond. 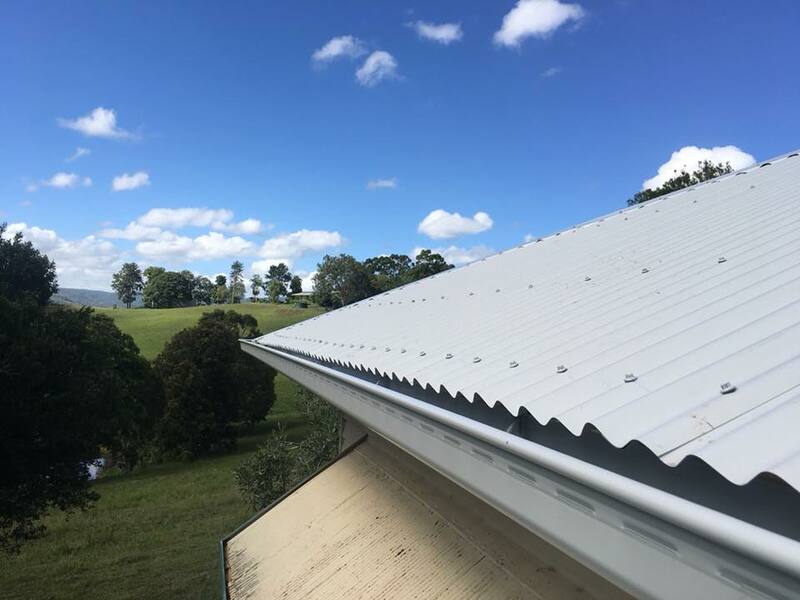 The correct installation of guttering, roofing, fascias, and down pipes, is important but so too is product knowledge. 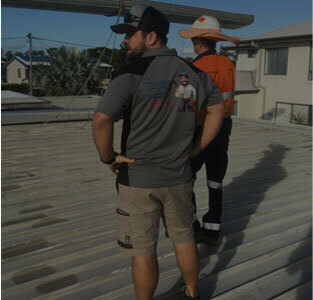 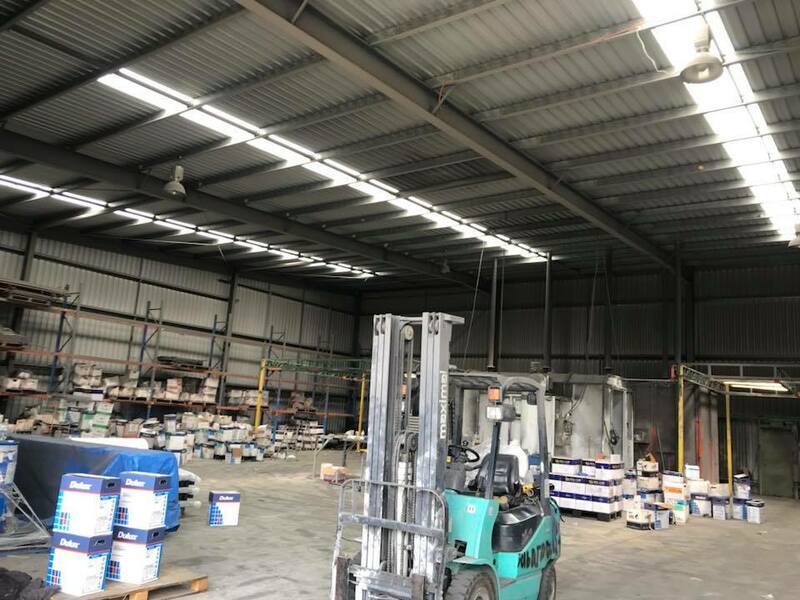 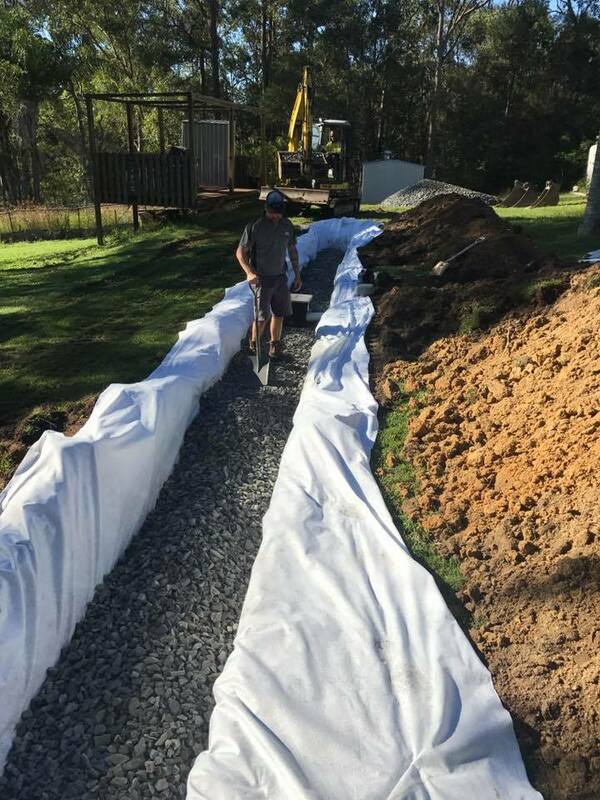 Our team can assist you with making the right choice of material and service for your budget and your project. 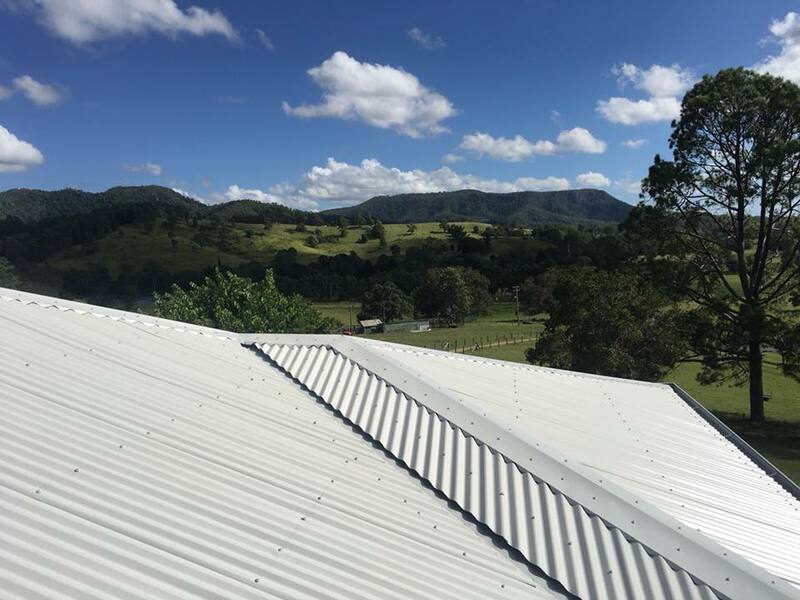 We’re a one-stop-shop for all your domestic and commercial plumbing and roofing needs on the Gold Coast. 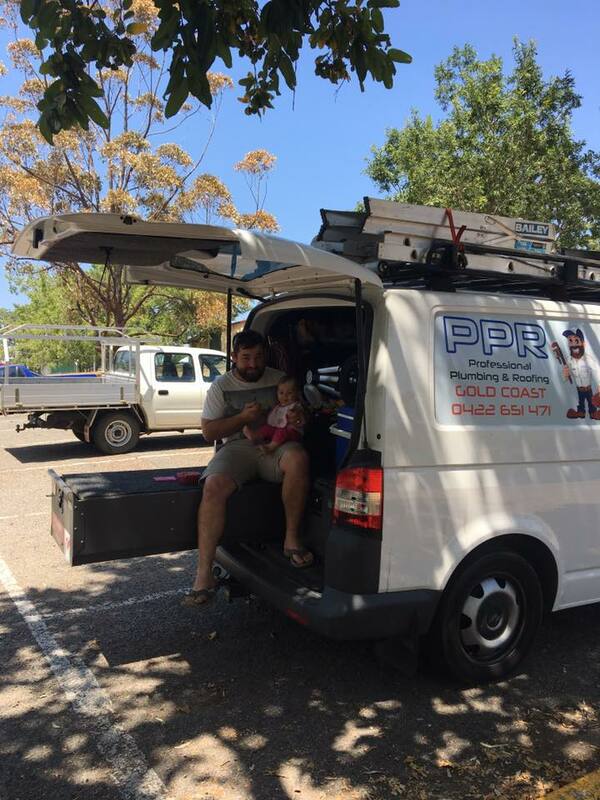 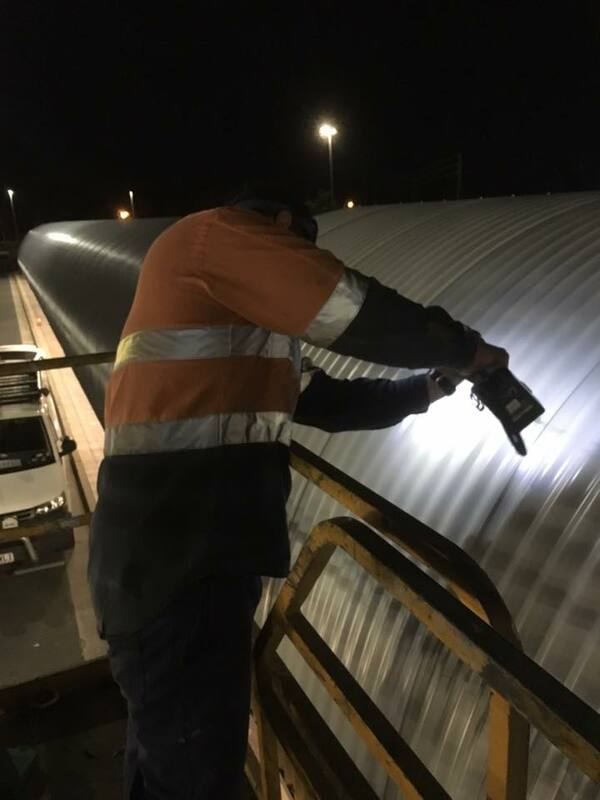 For a free quote or to book a repair or inspection, call us between 7:00 am and 5:00 pm Monday to Friday.